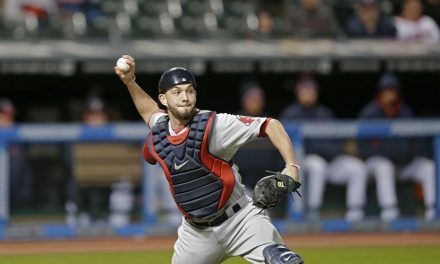 This Red Sox bullpen becomes more worrisome by the day. Joe Kelly, who is supposed to be one of the more reliable guys, now has an ERA near 4.0. In fact, since the beginning of June, he owns an ERA of 8.31. In other words, definitely not someone you can trust, especially against a team like the Yankees or Astros. As far as Tyler Thornburg goes, you can’t rush him into high leverage situations just yet as he just returned back to the show. Other than Kimbrel and Matt Barnes, who have overall been solid, there really is nobody who is trustworthy. So what can Dombrowski do in order to make this bullpen less stressful? 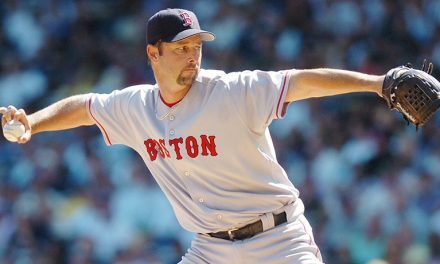 Dave Dombrowski has a history of having the relief pitching be the weakest part of his teams. And as we’ve seen for years now, it’s incredibly important to have a good bullpen if you want to win in the postseason. Dombrowski will have to prove this deadline that he can in fact build a good enough squad of relievers. I’m here to tell you that some good news. They certainly are active and will continue to be until a deal is made. I recently mentioned their interest in Jeurys Familia from the Mets. But there is another name out there as well that I recently got some specific info on. 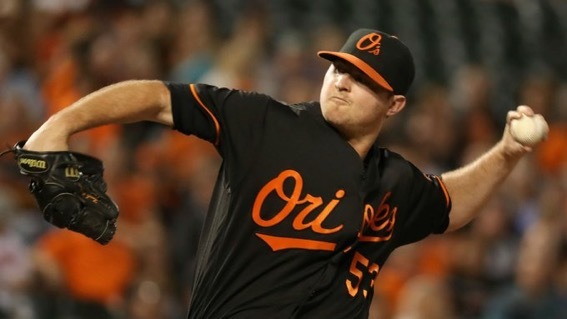 Of all the relievers out there, Zach Britton is one you may want to keep an eye on. According to sources, Britton is in play as far as the Red Sox go. 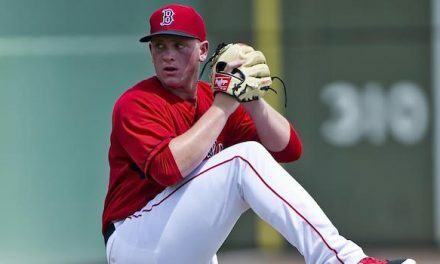 The only thing getting in the way are the Red Sox prospects. They aren’t so sure that the Orioles will be interested in anyone in their farm system. If the price is going to be too much, they can’t do it. The farm system has already been depleted too much to just get rid of more guys. Another big job for Dombrowski will be revamping that farm system. But that’s a conversation for another day. So once again, don’t forget about Zach Britton, even if he belongs to a division rival. If the Orioles can find some prospects that they like that won’t hurt Boston’s farm system too much, a deal could very well be worked out. Although a trade is not imminent, it’s certainly possible, and something that would help this shaky bullpen out a great deal.